The right sound is everything. Whether you're creating or just listening you want to hear every nuance and detail in a complete full-range experience that only studio monitors can provide. 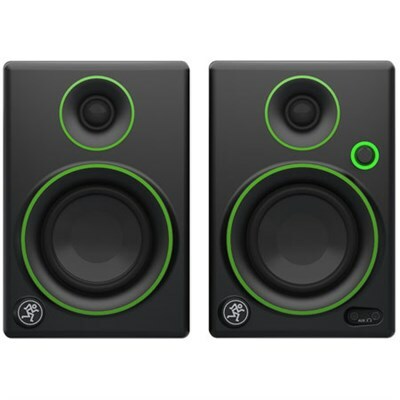 Creative Reference monitors provide studio-quality sound that is usually only found on high-priced monitors. With these monitors you get high-quality components and professional build quality that delivers rich, natural sound that is enhanced by the all-wood cabinet design.